23-ACRES in Walton, KY! Zoned A-2 with approximately 1400' Road frontage, 2 Lakes, farmhouse & barn. Private rural setting, great for the outdoors-man! Enjoy camping, hunting, fishing, Off Road terrain vehicles, etc, quite the get-a-way yet so convenient to interstate & businesses. 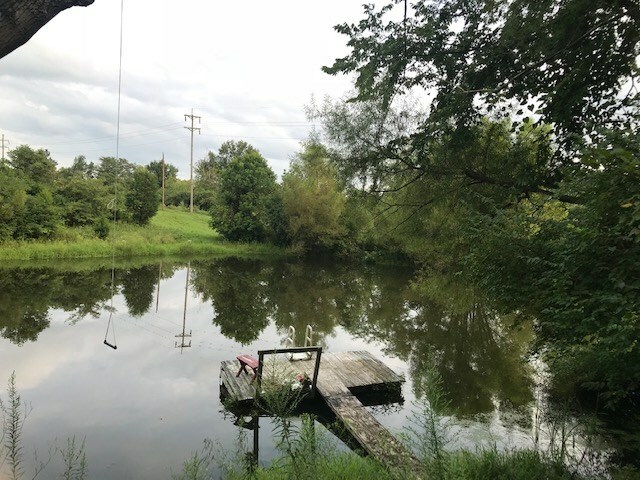 Offers Large lake on one side of property and shared lake on the opposite side, see Plat attached. Some fencing & backs up to Boone Lake. Great investment with lots of potential! Most of the Value is in land.